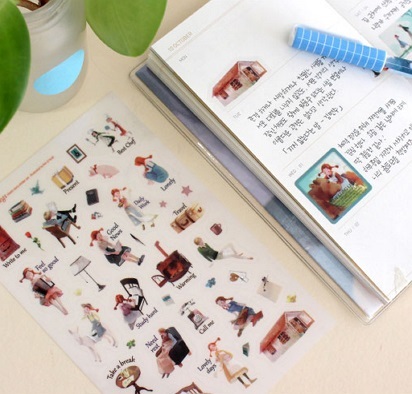 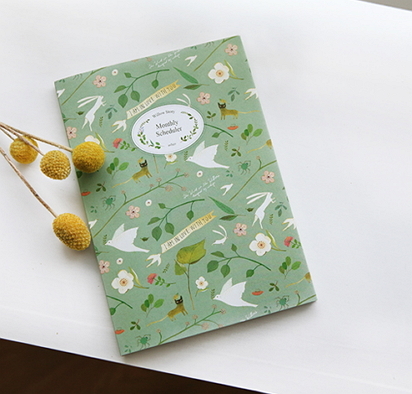 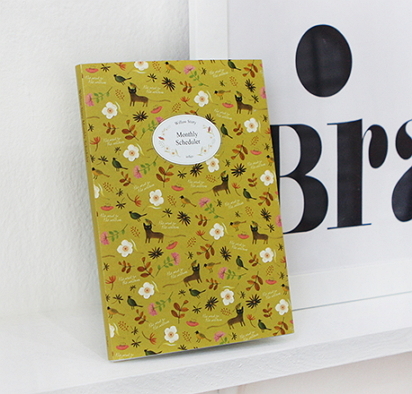 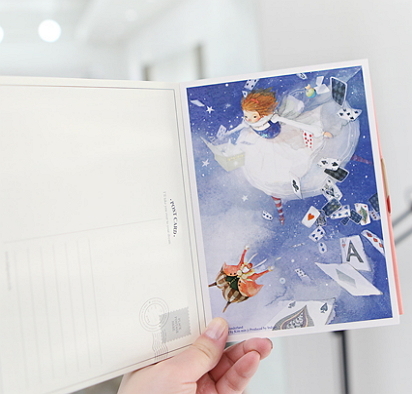 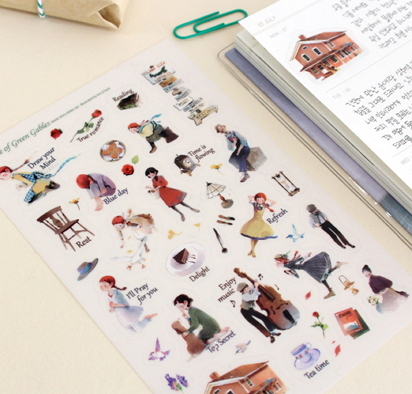 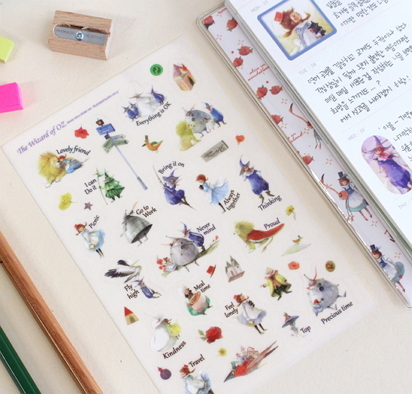 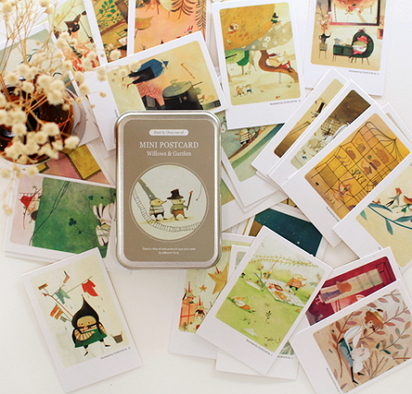 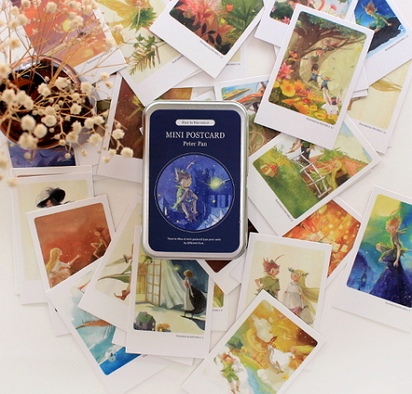 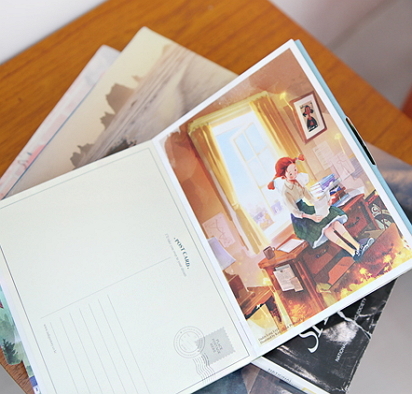 Kim Min Ji's enchanting illustrations of Wizard of Oz grace this sticker set. 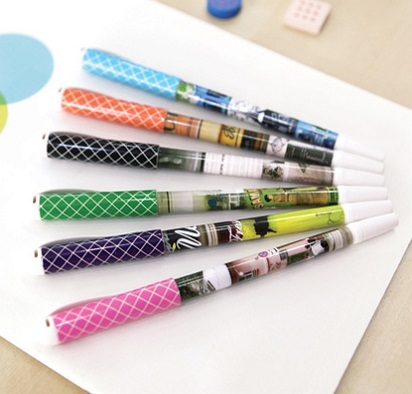 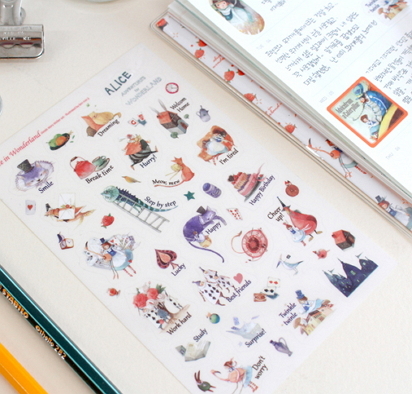 There are 5 unique sheets of stickers in total including label, stamp, index & character stickers. 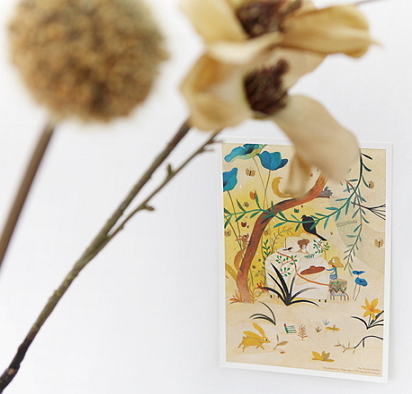 View Picture Gallery.